Didn’t you know that all the good sandwich shops are always located next to car auction lots? 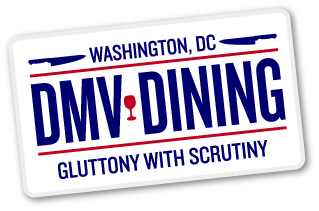 Okay, so maybe that only applies to DC, but guess what? 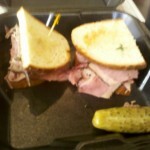 MGM Roast Beef serves up some of the meanest sandwiches in the District. Inconspicuously located next to the Capital Auto Auction in the Northeast neighborhood of Brentwood, MGM Roast Beef has been under the radar for far too long. We decided to grab lunch at the deli before touring DC Brau, which was just a couple of miles down the road. Stepping inside MGM, you’re transported to simpler times as the majority of the seating wraps around the counter, reminiscent of diners back in the day. The scene reminds me of nearby Deli City, where diners are a melting pot of blue collar, white collar, and everything in between. Rachel and I decided to split a roast beef sandwich, topped with lettuce, tomato, onion, and fresh horseradish, all stuffed between a handmade onion roll. For two dollars more, you can turn it in a combo meal, which comes with fresh-cut French fries and a can of soda. We threw in a cup of gravy for 50 cents extra because, well, it’s gravy. You fill out your order form then hand it over to the carver, who then begins slicing fresh cuts of roast beef right before your very eyes. It’s hard not to drool while watching the action take place so I kept my saliva contained by waiting at our seats by the counter. 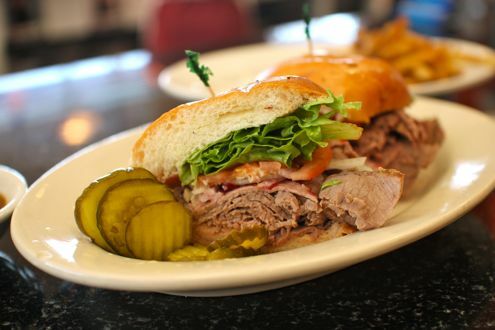 When our sandwich was served, it was gloriously stacked with fresh-carved roast beef that was tender and flavorful. The onion roll was nice and soft while the fries were delicious, especially once they were dipped into the fresh, thick gravy. 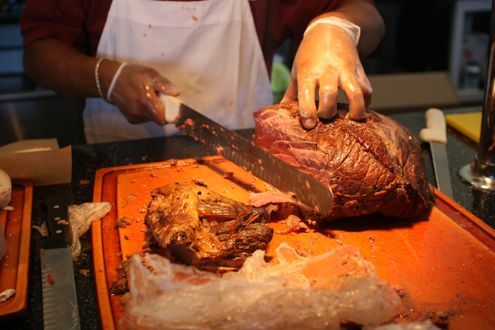 While MGM Roast Beef is a little off the beaten path, it is certainly worth the trip. 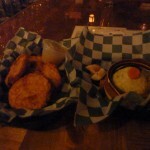 The prices are reasonable given the amount of food you’re receiving as well as the freshness. 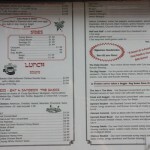 We can’t wait to go back and try their brisket, if only for that delicious homemade brown gravy. I think I might have an addiction.